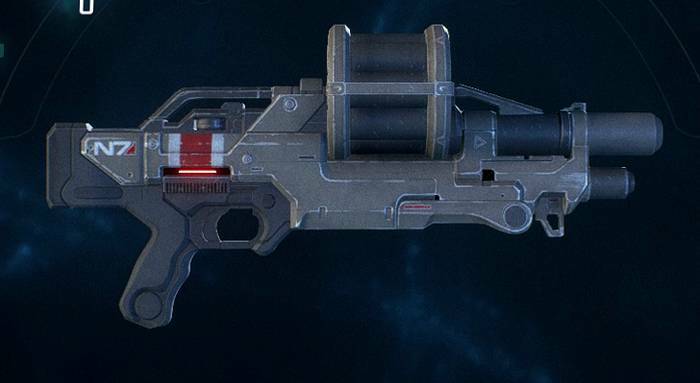 This page contains a guide on what weapons to get early on in Mass Effect Andromeda, including weapon descriptions and required crafting materials. Dealing with various hostile lifeforms in Mass Effect Andromeda is serious business. It may seem daunting to decide which weapons to get early on as the multitude of ways to engage your enemies is as diverse as the arsenal of firearms and melee weapons in the game. Below is a list of weapons we recommend you get when you’re just starting out. You can check out our guide on how to get Ultra Rare Weapons early here! You can also read our guide on how to obtain unlimited weapons, armor and credits. 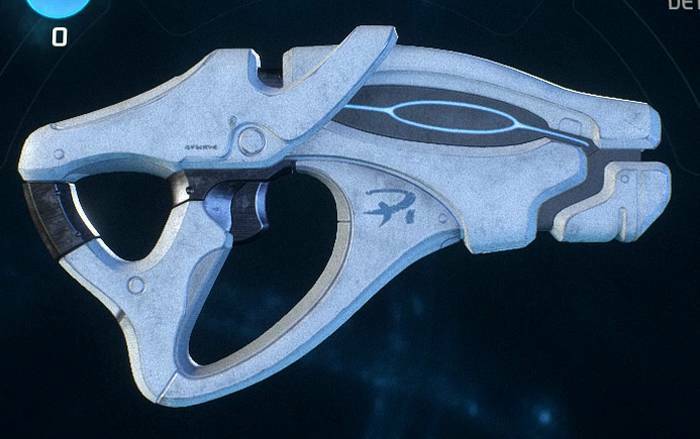 The Krogan Hammer is an MWS Hammer that’s capable of knocking away enemies with a single swing. Its heavy impact damage is more than capable of quickly taking out most enemies at close range, with the Krogan Hammer I boasting 400 damage. 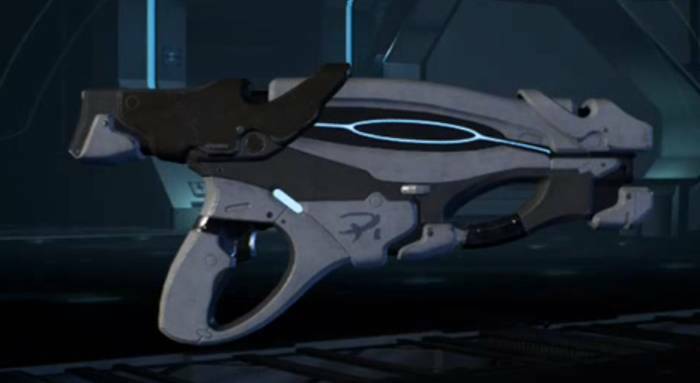 The Krogan Hammer’s blueprint costs 125 (+15 per tier) Research Data Points. You’ll need Omni-Gel Canister, Iron, Lithium, Element Zero to craft it. A semi-automatic shotgun that fires explosive rounds that when allowed a quick charging period, will release a cluster of microgrenades that bounce of objects. The Venom’s blueprint requires 125 (+15 per tier) Research Data points. To craft it, you’ll need Omni-Gel Canister, Beryllium, Cadmium and Vanadium. 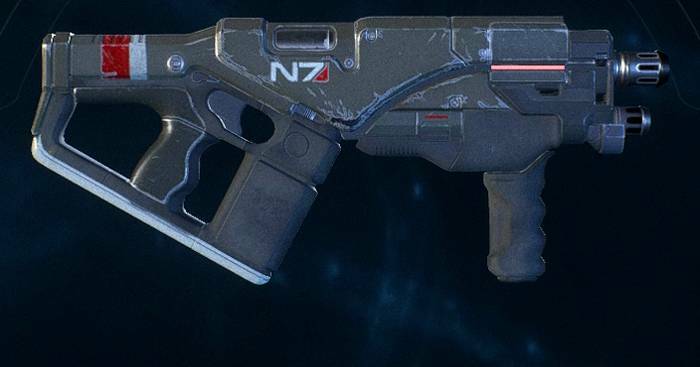 The N7 Piranha is an automatic single-shot shotgun that is devastating at close range, but understandably dull when aiming at a distance. At 328 damage and 165 rate of fire on the version I, it is a weapon that commands respect. Its maximum clip size is 8 with 48 shots. The Piranha has an accuracy of 26. The N7 Piranha’s blueprint requires 125 (+15 per tier) Research Data Points. The materials required are Omni-Gel Canister, Copper, Lithium and Vanadium. A very powerful automatic pistol from the Milky Way that sports a very high rate of fire. It has a maximum clip size of 40. Weighing at 25, it is one of the most reliable starting weapons in the game. The N7 Hurricane’s blueprint needs 150 (+25 per tier) Research points. You’ll need Omni-Gel Canister, Iron, Fluorite and Element Zero to craft it. The Scorpion is an absolute beast of a weapon. It is a mini-grenade launcher that launches explosives that stick to walls before detonating after a short time. While only having a maximum clip size of 4, its sheer power and usefulness more than make up for this. The Scorpion’s blueprints can be obtained with 150 (+15 per tier) Research Data Points. It requires Omni-Gel Canister, Graphite, Lithium and Element Zero to craft. Those who prefer an indirect approach to taking out hostiles will love the Vanquisher sniper rifle. While it only deals average damage and has a low rate of fire, it sports very good accuracy to have during the early stages of the game. Taking out enemies during sandstorms, snow or other weather is never a problem for the weapon. The Vanquisher’s blueprints require 125 (+15 per tier) Research Data Points. To craft it, you’ll need Omni-Gel Canister, Copper, Nickel and Vanadium.